On the main trading page, click on "Assets" to view your "Daily Realized P&L". The daily realized profit and loss consists of trading fee when you open and close position, funding fee you may receive or pay every 8 hours, as well as the rest of the position's realized profit and loss in this current 24 hours. The daily realized profit and loss settlement time is at 00:00 UTC (08:00 SGT). At Bybit, as the same type of contract on your position is combined, positions you hold in the same direction are accumulative while positions you hold in the opposite direction is deemed as an exit order of the current position held. Hence, records for each position's profit and loss is not supported. Through the example below, you may calculate the realized profit and loss of position through the value shown on "Trade History". However, the method shown below will not be applicable if you do a partial fill of position. For the profit and loss calculation formula, please click here. A trader buys 5,000 BTCUSD contracts at 5,573 USD. After which, he sells 5,000 BTCUSD contracts at 5,574 USD. He may click on "Assets", then "Trade History" to compare the buy and sell value. The position value when he buys was 0.89718284 BTC, and the position value when he sells was 0.89702188 BTC. 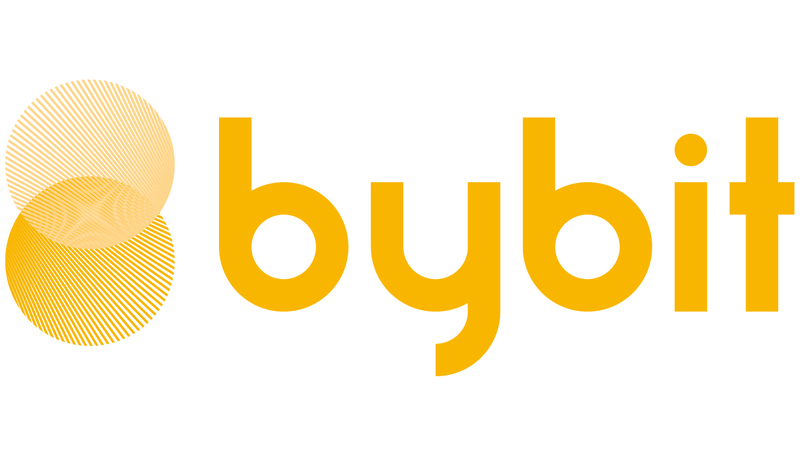 *Note: Should you have further inquiries, please contact us through the live chat or email support at support@bybit.com and our staff will get back to you shortly.